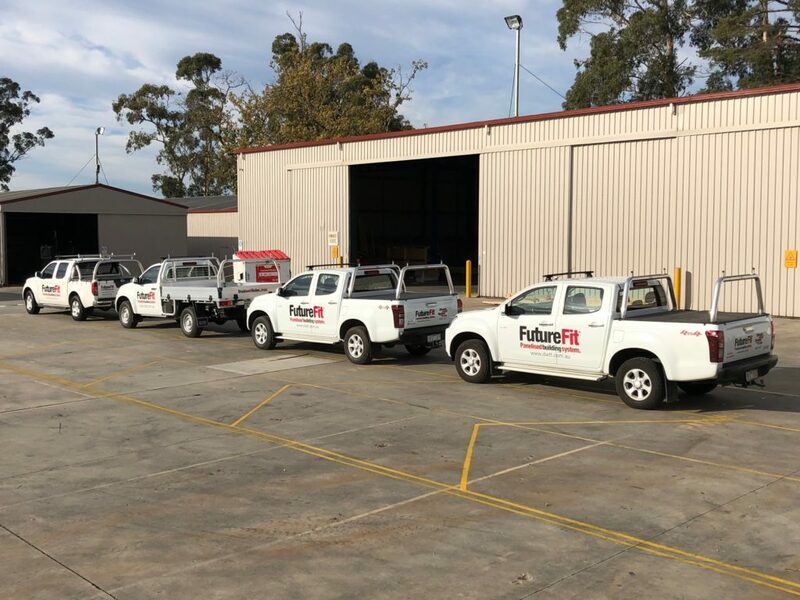 DWTT- FutureFit is proud to announce that it is one of the successful applicants to receive government funding to help generate growth in the Latrobe Valley Regional. 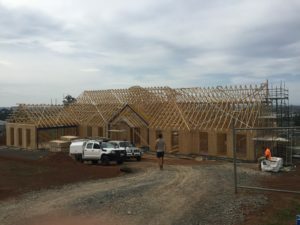 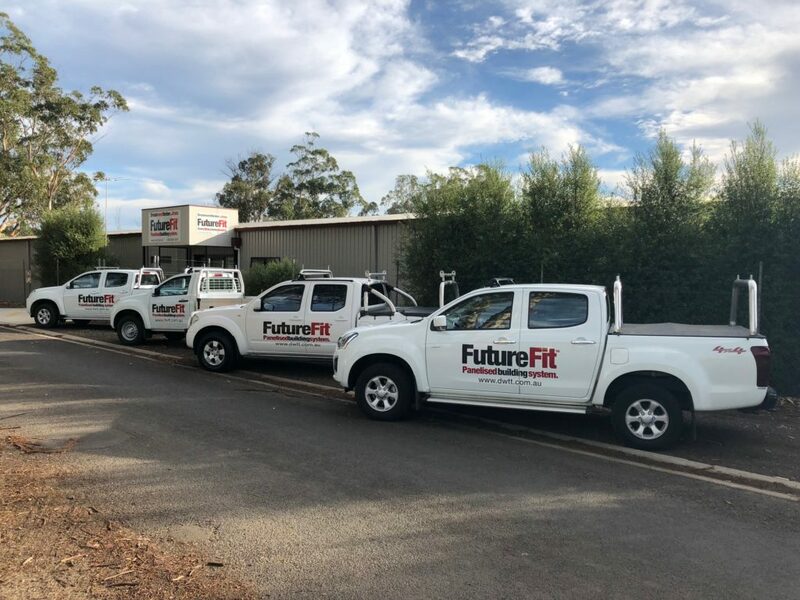 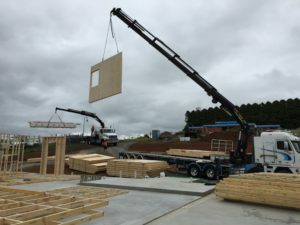 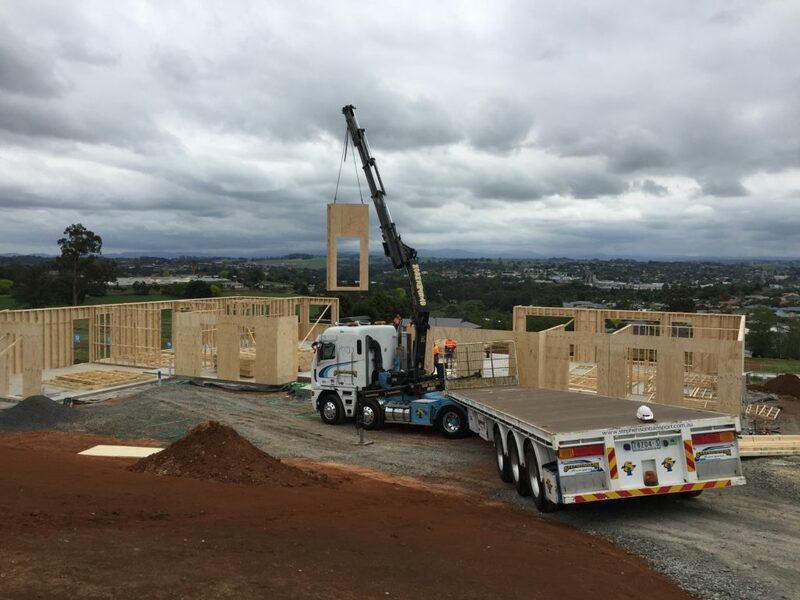 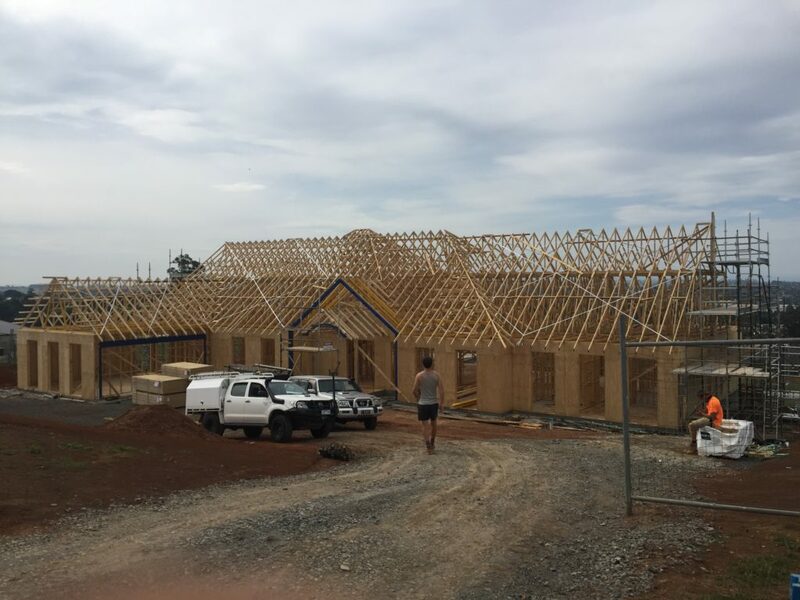 DWTT – FutureFit expansion plan involves the building a mega factory in Drouin with state of the art equipment to push the business to the next level. 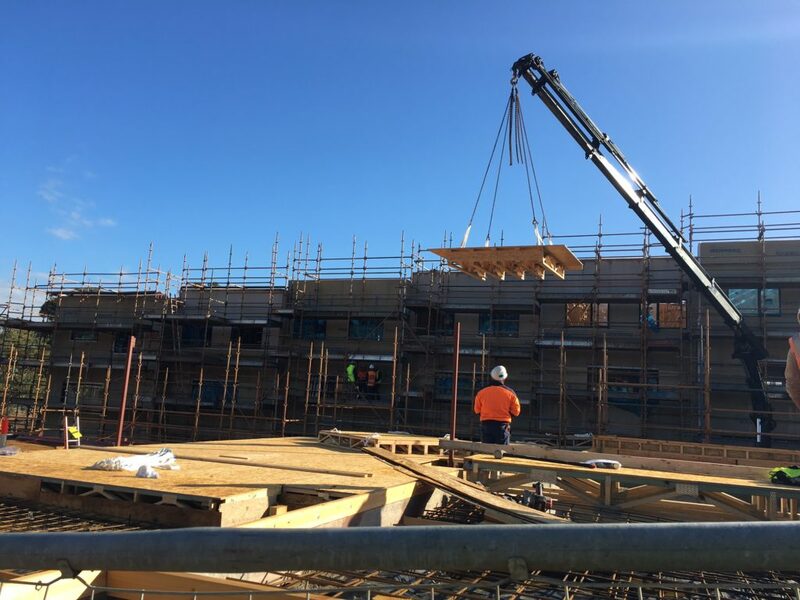 Creating an estimated 40 construction jobs to build the factory and building up to 26 ongoing position at DWTT – FutureFit. 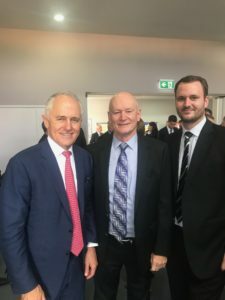 See Peter and Nick Ward happy to accept Grant from Prime Minister Malcolm Turnbull. 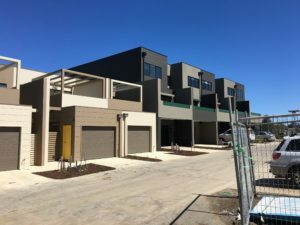 See Our Projects tab to see more pictures. 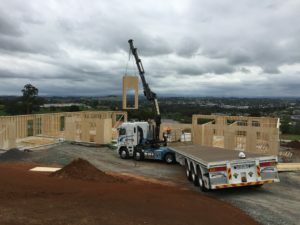 This recent single storey project delivered ‘lockup’ within a week utilising FutureFit and delivered another highly satisfied customer. 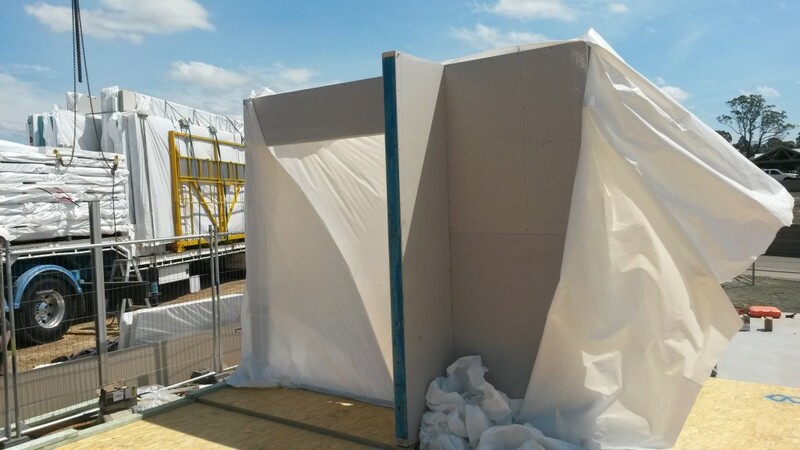 The video highlights our speed as the FutureFit Panelisation method quickly overtakes conventional methods being used next door. 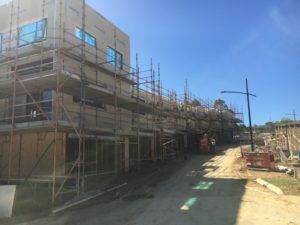 The 140mm wide frames were supplied lined with 9mm plywood (no noggins required) ready to be clad in heavy Cultured Stone. 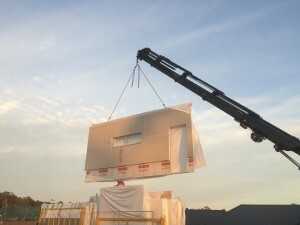 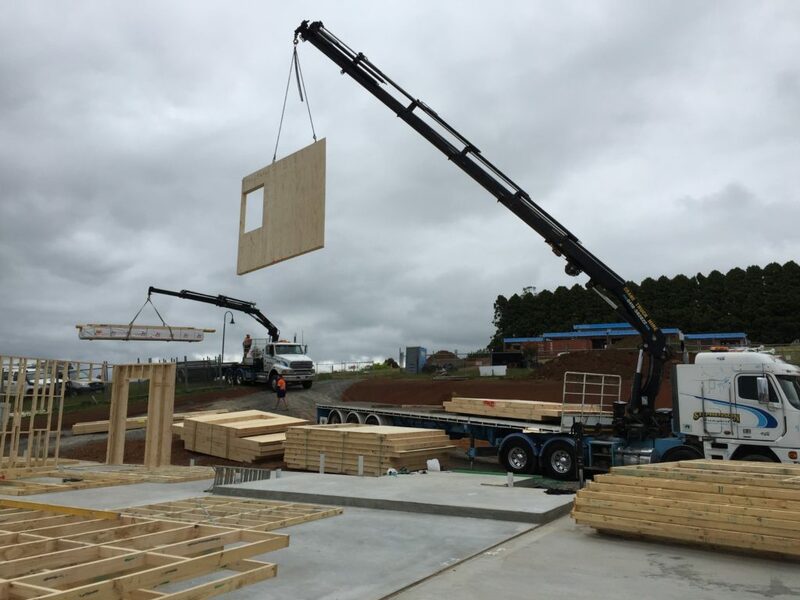 Frames were craned into position using our engineered lifting system. 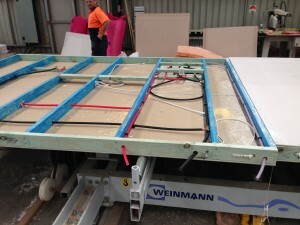 The roof is a two piece top hat system to be sheaved in shingles. 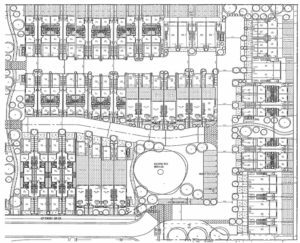 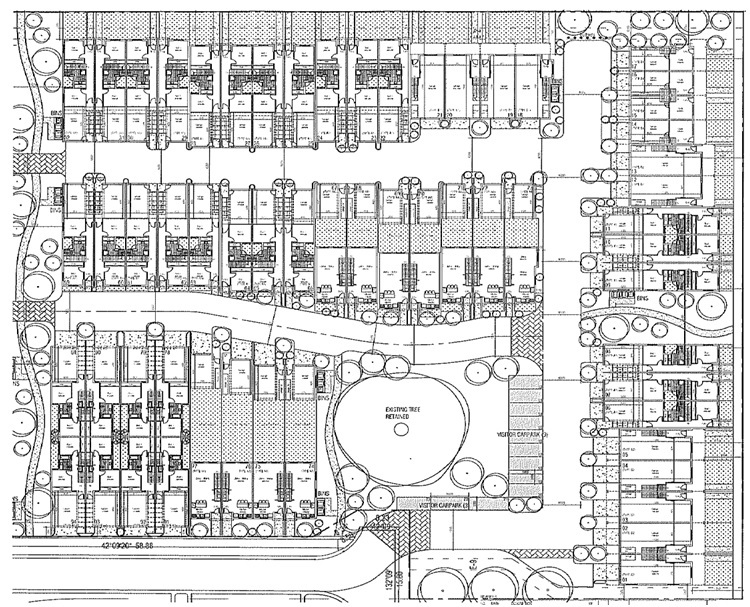 Its exciting days, DWTT-FutureFit wins tender for the supply and installation of this 59 unit development using our panelised building system . 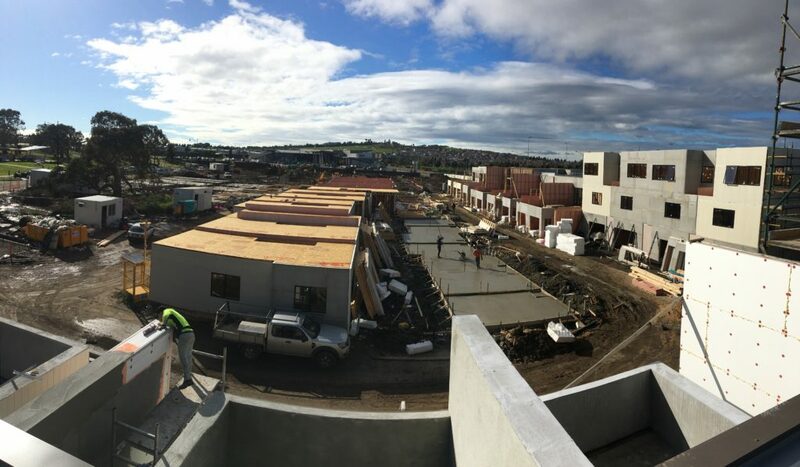 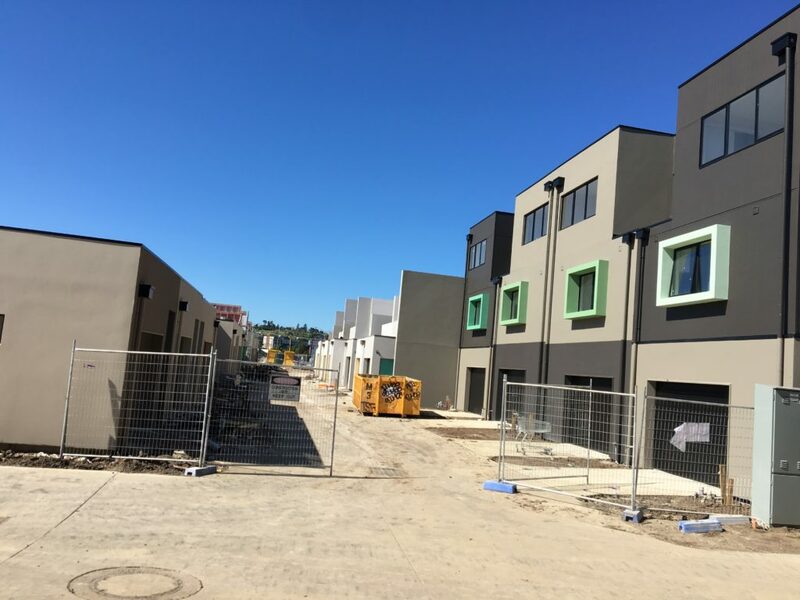 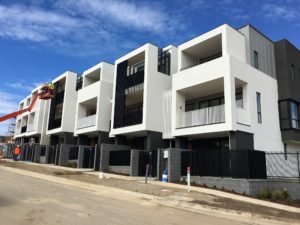 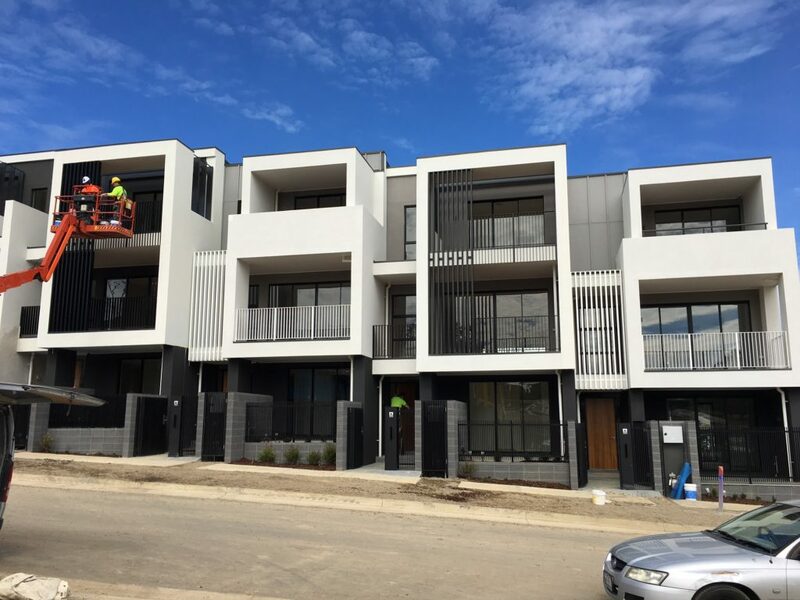 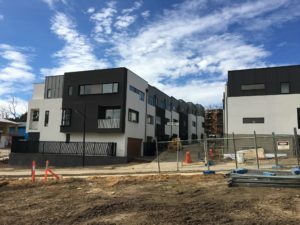 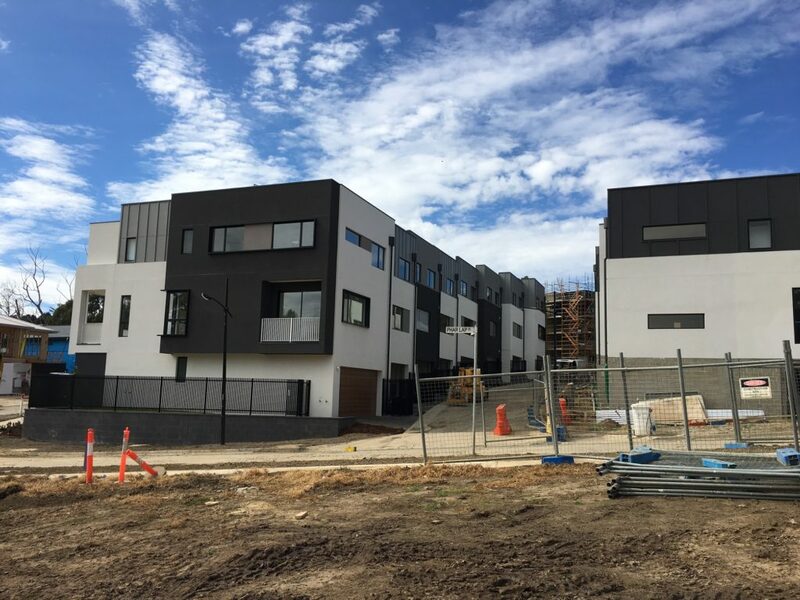 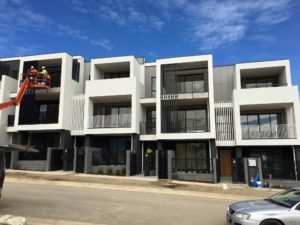 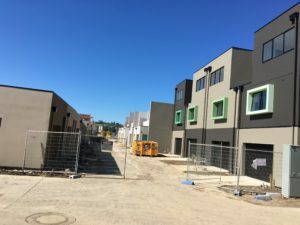 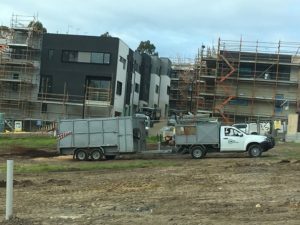 This project consists of 15 triple and 44 double storey units with a interesting combination of external wall claddings such as Sycon Stria & Axon, MasterWall’s (EPS) and Brick veneer. We are looking forward to proving the speed and many other benefits of the ‘FutureFit’ panelised building system on a large development that will save our customer Time, Money & Worry. We will also be creating time lapse videos for you to view the construction process at your leisure. 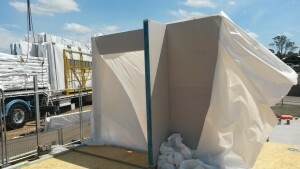 More pictures available under ‘Our Projects’. 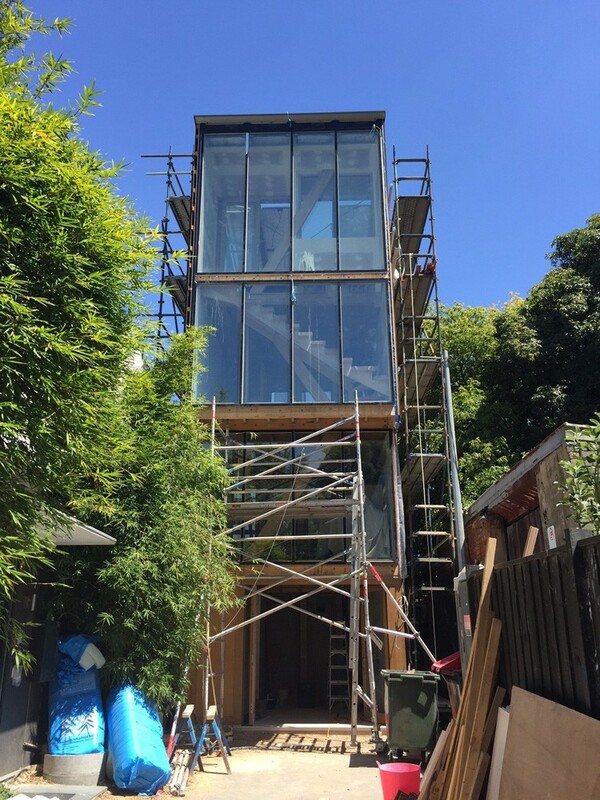 See “Our Projects’ tap for more Pictures. DWTT-FutureFit are proud to have been a project partner in this unique four storey home in Hayes Lane, Melbourne. 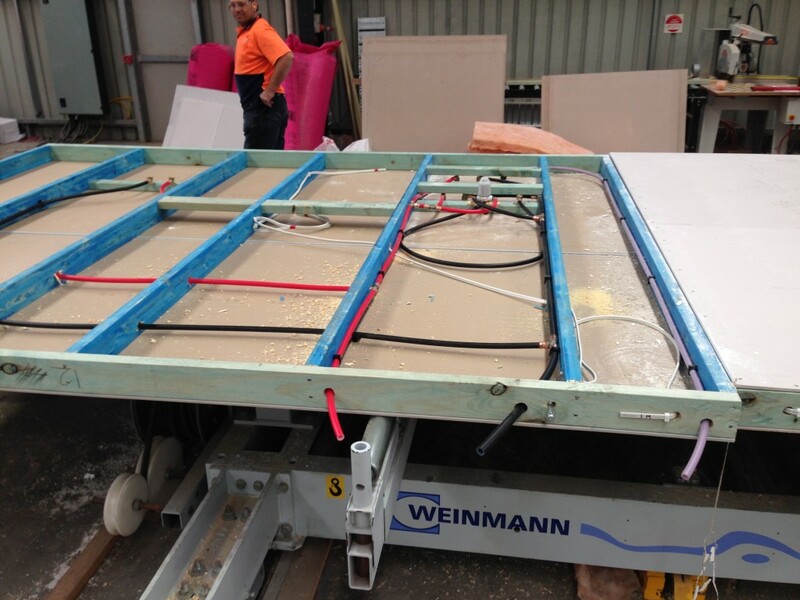 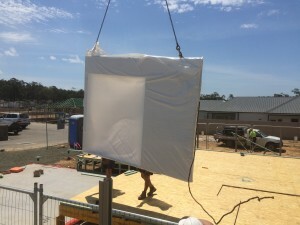 The 5×4 project was featured on the TV series Grand Designs Australia on Foxtel Lifestyle Channel 106.